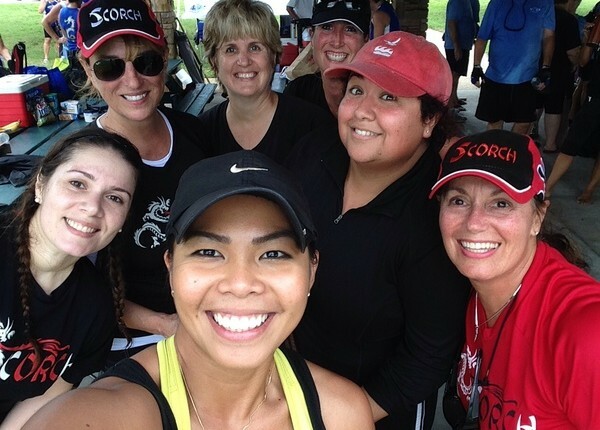 Dragon Boating is the fastest growing water sport in the world, and is a great way to enjoy the outdoors, get a tremendous workout, and make new friends. The sport began in China nearly 2,500 years ago; however, it wasn’t until Hong Kong held the first international dragon boat race in 1976, that the sport began to spread internationally. 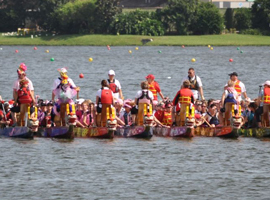 Today, it is estimated that there are over 50 million people worldwide in over 60 countries who participate in dragon boating. The boat is a 40-foot, canoe-like vessel that holds 20 paddlers. 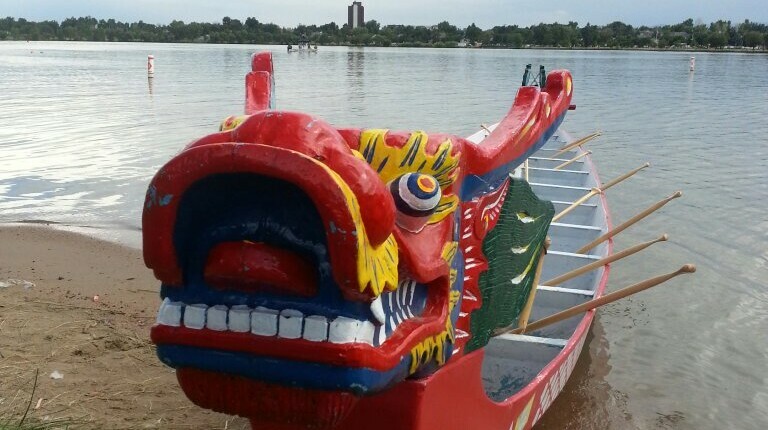 Quite often, especially at races, you’ll notice that each boat is adorned with a dragon head and tail. The dragon is a reflection of Chinese belief that dragons symbolize protection from evil and disease.